Hip 154 is a Delaware certified Jump Start colt. 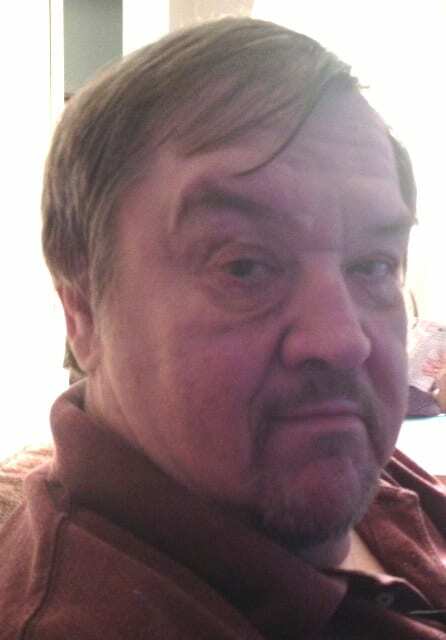 Photo courtesy of Bill Reightler. On Tuesday Fasig-Tipton will hold its fall Midlantic Yearling Sale, and while Maryland-breds and Pennsylvania-breds are in the catalog in abundance, don’t sleep on the 22 Delaware certified yearlings slated to go on sale. The impact of that program is readily apparent. Put more simply: Delaware certified means racing for more money. The Delaware Certified Thoroughbred Program, which began in 2003, has given the owners and breeders of horses in the mid-Atlantic region a welcome source of additional earnings potential for their runners. Horses must spend 90 consecutive days at an accredited farm in Delaware prior to March 31 of their two-year-old season to be certified. Once they begin their racing careers, these horses are eligible to receive an additional 50 percent bonus of the purse splits for a first, second, or third place finish at Delaware Park, with that bonus divided equally between the current owner of the horse and the person who certified the horse. That means the owner of a Delaware Certified runner who wins a race with a $20,000 purse can earn an additional $6,000 in addition to the regular winner’s share of $12,000. No wonder more than 3,000 horses are now enrolled in the program. Herb and Ellen Moelis’ Candyland Farm, where Palmer is the manager, is one of the top farms in the state of Delaware. Established in 1986, Candyland Farm has been a staunch supporter of the D.C.T.P since its inception. Candyland has boarded and certified more than 300 horses for the program at the facility. “The Moelises realized the potential value to the industry the certified program presented from the start and we’re proud to have been a small part of it’s growth through the years,” Palmer said from the his sales barn at Timonium. Palmer has nine horses at Timonium for Candyland and is particularly high on several of those youngsters, including a Quality Road colt who is hip No. 246. The bay colt is by a stud that has sired 46 winners since his first crop hit the race track in 2014. Among Quality Road’s offspring is Breeders’ Cup Juvenile Turf winner Hootenanny. The yearling is out of the stakes-placed She Is Raging, also the dam of seven-time winner Sovereign Default. Hip 246, by Quality Road, is another Del-certified horse in the Yearling Sale. Photo courtesy of Candyland Farm. Palmer has also been impressed by a Malibu Moon filly who will go under the gavel as Hip No. 345. She’s out of the hard-hitting Lion Hearted mare Aspenglow, winner of 14 of 21 starts and a full sister to Silver Heart, who won 15 races during her career. Candyland is also offering a half sister to the speedy Cinco Charlie — himself a Delaware Certified runner — by Uncle Mo. Cinco Charlie has been one of the most successful Delaware Certified graduates, with earnings of $519,182 in a career that has seen him win seven of 12 starts including the Grade III Bashford Manor at Churchill Downs. Which isn’t to say that plenty of good horses don’t get their Delaware certification. Among the other Del-certified runners making waves are defending Breeders’ Cup Sprint champion Work All Week and Grade 1 Arlington Million winner The Pizza Man. Bill Reightler, another with a solid Timonium consignment, says that, beyond its obvious benefits for end users, the Del-certified program makes sense for breeders, too. 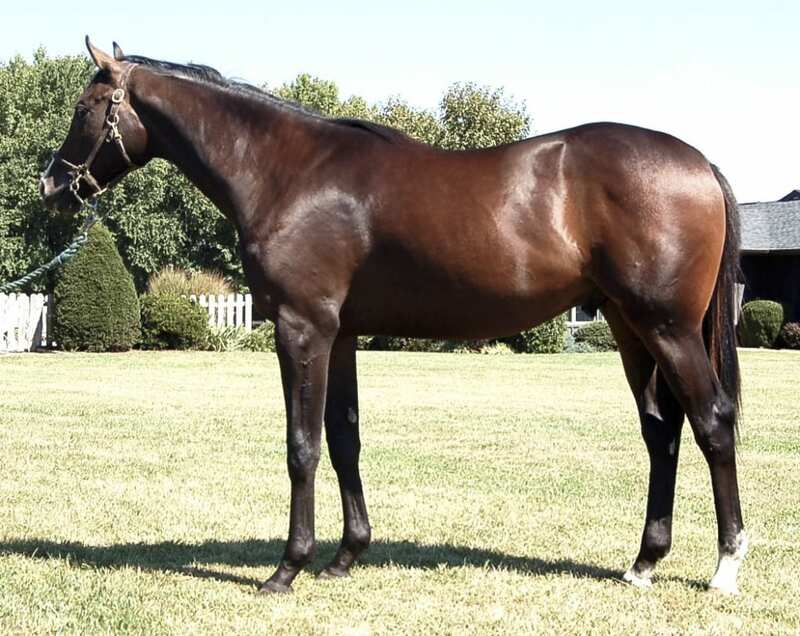 Reightler will be agent for Barbara Brown’s Cut n Run Farm when that Wyoming, DE operation offers a half-brother to two top Delaware certified horses: G2 Delaware Oaks winner Dancing Afleet and 10-time winner Tujoes ($464,361 in earnings), both out of the winning Citidancer mare Mrs. Vanderbilt. 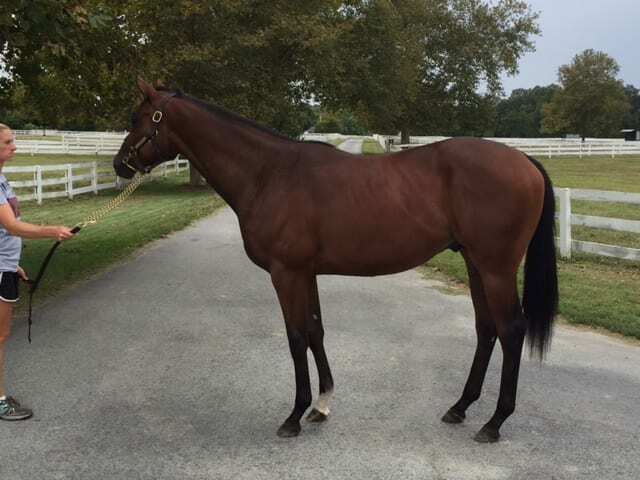 The bay colt, by Jump Start, will be Hip No. 154, and Reightler says the young horse displays the effortless, flowing stride that the good ones have, as well as a lot intelligence for a horse of his age. And yes, he, too, is enrolled in the Delaware Certified Program. Hip 50 Five Star Dream – Uncle Mo, dkb/br, c.
Hip 68 Golden Victress – Super Saver, b, f.
Hip 69 Gold Stones – Bluegrass Cat, ch, f.
Hip 121 Li’lbito’sunshine – Include, dkb/br, f.
Hip 154 Mrs. Vanderbilt – Jump Start, b, c.
Hip 167 Newstouse – Shackleford, b, c.
Hip 184 Patel – Noonmark, ch, f.
Hip 204 Princess Cecilia – Bodemeister, b, c.
Hip 218 R B’s Linda – Majesticperfection, ch, c.
Hip 246 She Is Raging – Quality Road, b, c.
Hip 249 Shessomebody’shero – Street Magician, dkb/br, c.
Hip 265 Skip Away Belle – Cal Nation, gr/rn, f.
Hip 293 Taxi to Paradise – Tizdejavu, b, c.
Hip 298 Ten Halos – Uncle Mo, b, f.
Hip 310 Toasty – Majesticperfection, Ch, f.
Hip 336 Alvinia – Orientate, b, c.
Hip 337 Alytania – Bullsbay, dkb/br, c.
Hip 345 Aspenglow – Malibu Moon, gr/rn, f.
Hip 368 Bootiesbluebear – Louis Quatorze, b, f.
Hip 371 Brief Contact – Sky Mesa, b, f.
Doug McCoy has been a racing writer and chartcaller since 1972. He retired in late 2013 after 23 years (and 150 Grade 1 charts called) with Equibase and continues to write for the Daily Racing Form and The Racing Biz.